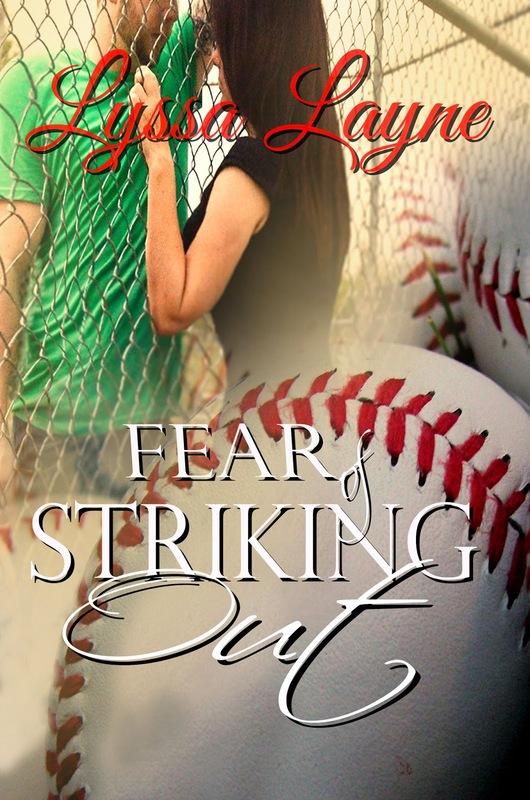 Lyssa Layne: Fear of Striking Out by ME!!! Laughing, I turn around to face her and pull her body against mine. She moves her arms around my neck and we exchange a powerful kiss. My whole body shakes inside and I don’t ever want to stop kissing her. What is this woman doing to me? I’m not the kind of man that wants to settle down. Back in Milwaukee, I had a few lady friends that I would get together with from time to time, but I’ve never seen a woman the way I see Mia Tomko. She breaks the kiss, but I don’t let go. Walking to the fire pit with roasters in hand, I stand behind her so I can nibble on her neck as we toast the ‘mallows. She tilts her head, giving me full access to her soft skin. A few turns of the roaster and she holds the s’more in front of my mouth. My teeth clamp down over the treat as I lock eyes with her. “Mmm… ” I moan. She’s right, the Reese’s are delicious. 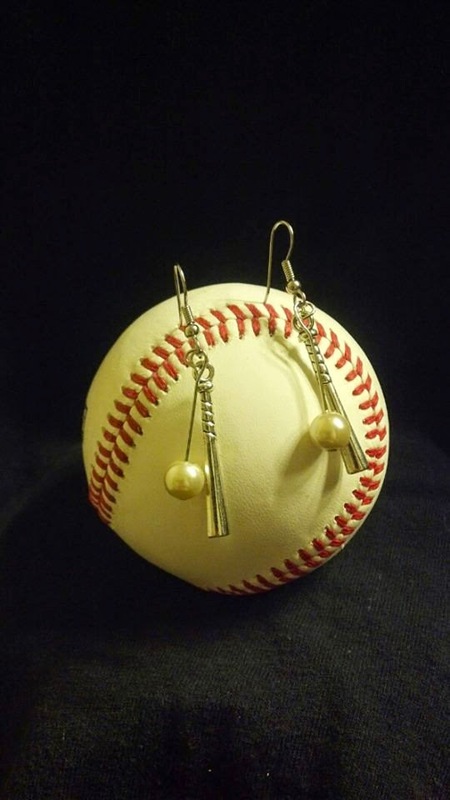 If you love Fear of Striking Out then you don't want to miss Tate & Mia's friends story in The Right Pitch. You won't want to miss the Fear of Striking Out Release Day Party on Facebook tonight from 7-10PM CT. There will be giveaways, games, and tons of fun! Hosts include: Beth Jones, Traci Hayden, William Scott, Linda Armstrong, Toshia Slade, and of course, Lyssa Layne! See you there! 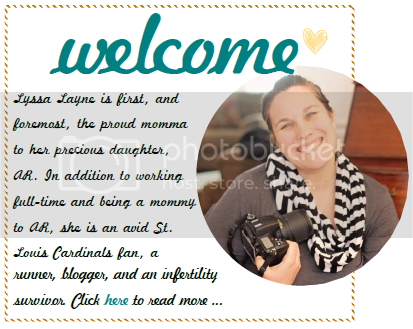 Be sure to enter this Rafflecopter for a chance to win an ebook from Lyssa Layne, jewelry from Baseball Wishes, and a free cover from E.J. Kellan! Rafflecopter will be open until 2/22/15.